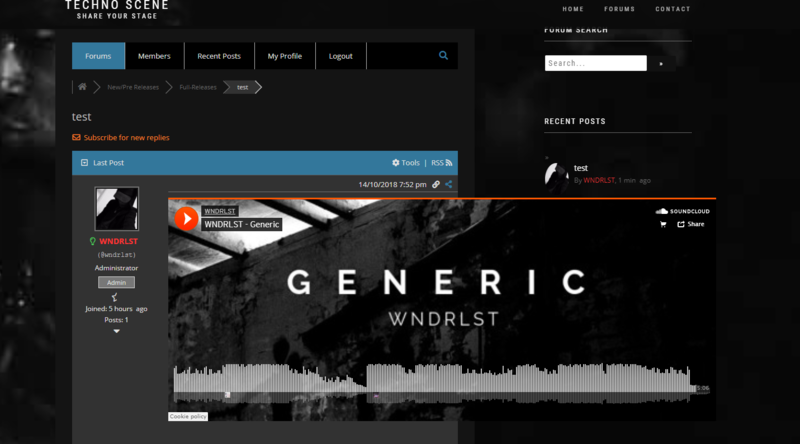 Trying to embed soundcloud links but they're well out of proportion, tried editting the size in the addon options but it seems to ignore these completely. This is a small CSS conflict with your active theme or other plugins. Please leave your forum URL to allow us to check it and provide CSS solution. 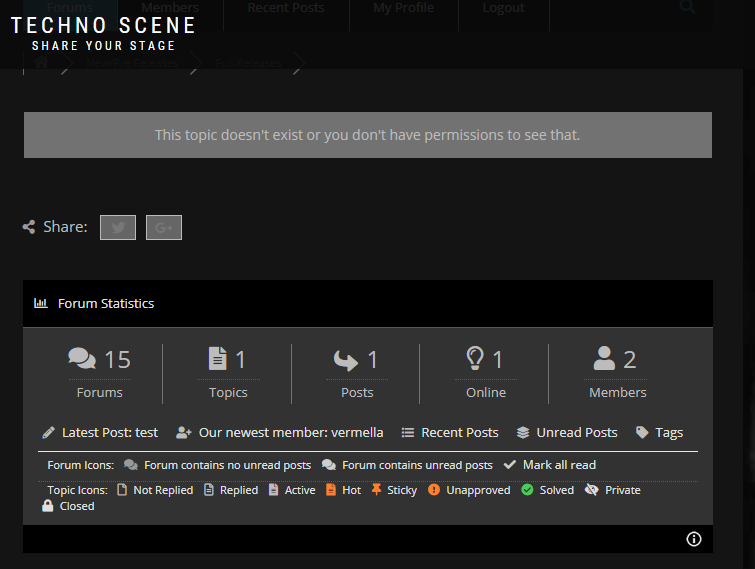 We've not permissions to see the post even when we are registered.